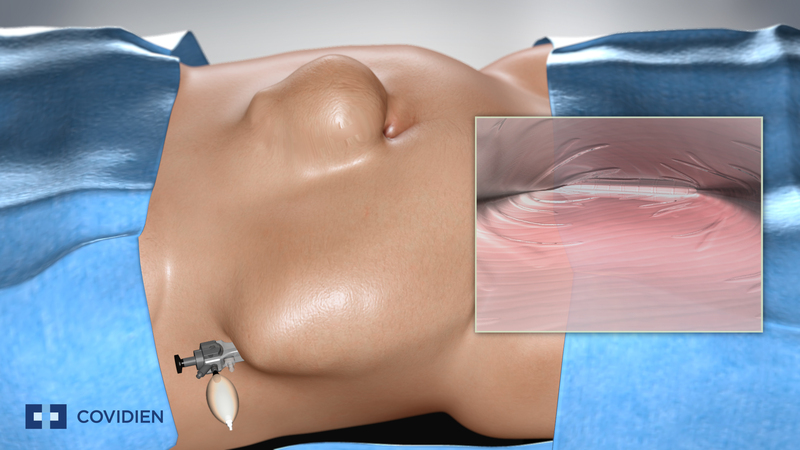 The MICST animations consist of two separate animations. 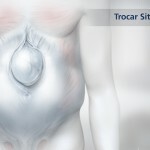 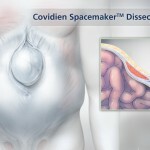 The first is a basic animation review for surgeons who are going to be repairing a ventral hernia using the minimally invasive component separation technique in conjunction with specific space maker balloons. 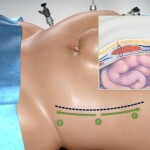 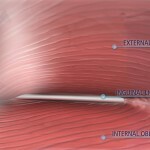 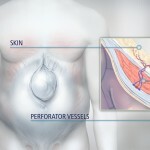 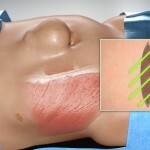 The second animation is an overview of the surgical procedure. 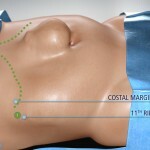 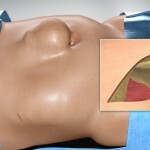 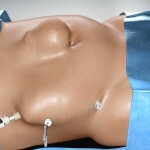 It is a simplified, step by step walk through from surgical orientation to repairing the hernia. 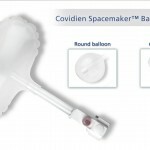 It details a specific technique using specialized tools- balloons. 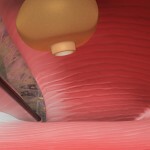 Here are stills from the project.